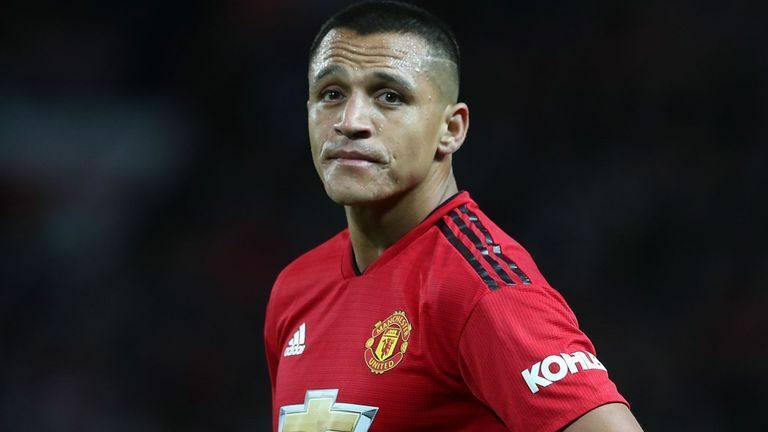 Manchester United’s highest earner Alexis Sanchez is reportedly furious after Jose Mourinho didn’t even name him on the bench for the game against West Ham. Sanchez was reportedly stunned that he was not named even on the bench as he had traveled with the squad to London for the game. This adds to a growing list of problems Jose Mourinho is facing at the moment at Manchester United. Sanchez who has been in terrible form ever since he moved to United from Arsenal is on massive wages, reportedly earning in excess of £500,000-a-week. But for all his faults, many United fans won’t criticize Mourinho for dropping the Chilean as Sanchez has been completely out of form so far this season. Alexis Sanchez’s exorbitant wages will haunt United for a long time as they will find it really hard to sell him to other clubs and also other star players at United will demand similar wages. United’s transfer strategy has been appalling ever since Ferguson left, but Sanchez’s signing looks like it is the worst of them all. Editor/Founder of The False 9. Inverted Wingers,Carilleros,Cattenacio,Double Pivots,Medianos,Mezzalas and of course The False Nines we have got it all here for the tactic-crazy football fan! Why does Angel Di Maria wants to leave Manchester United?